Motorola has uploaded the kernel source for 'Payton' and 'Deen' to its public GitHub account. 'Payton' is the codename for the Moto X4. 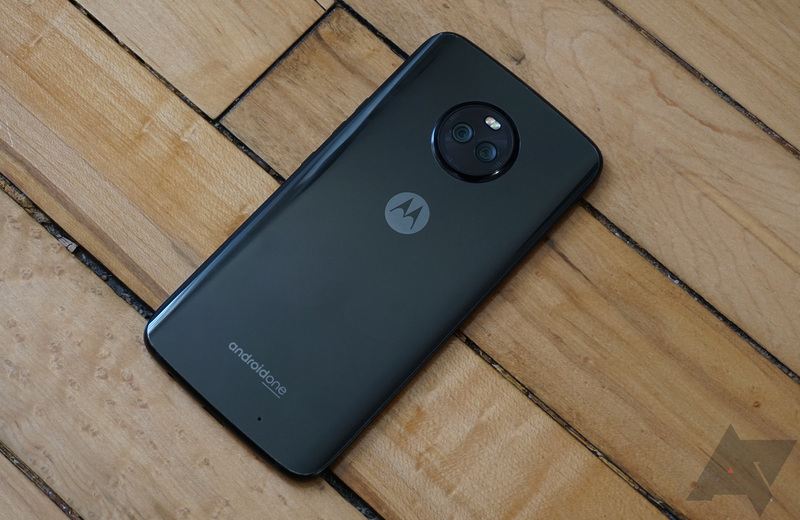 'Deen' is the codename for the Moto P30 Play, but considering the codename for the Motorola One is "deen_sprout," it's likely the kernel release will work on both devices. The Motorola One Power is definitely not included, since its codename is "chef_sprout." These kernel releases allow developers to more easily create custom ROMs and recoveries. You can find the source code at the links below.